Offering you a complete choice of products which include black granite monuments. 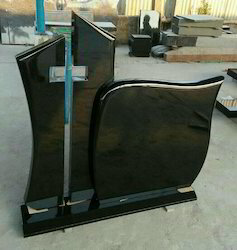 We are manufacturer of Black Granite Monuments Memorials a d Headstones. Indian Black Granite Monument.